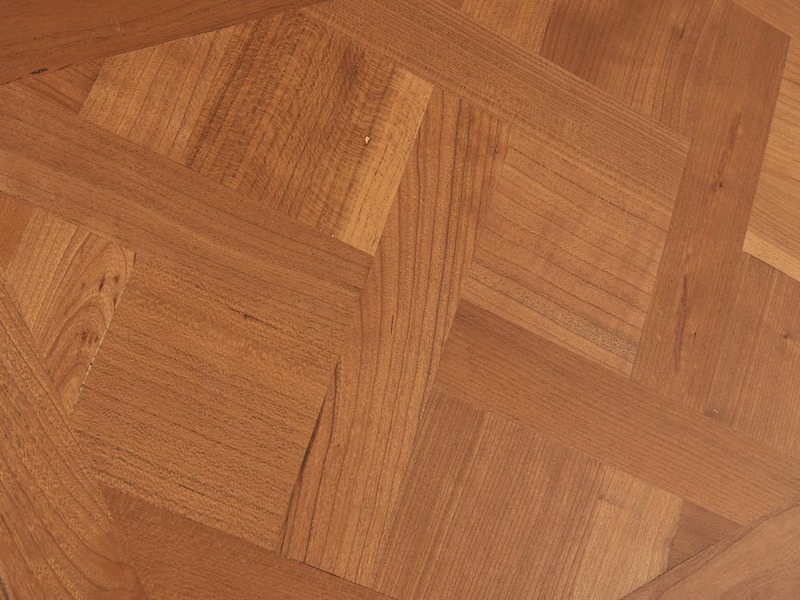 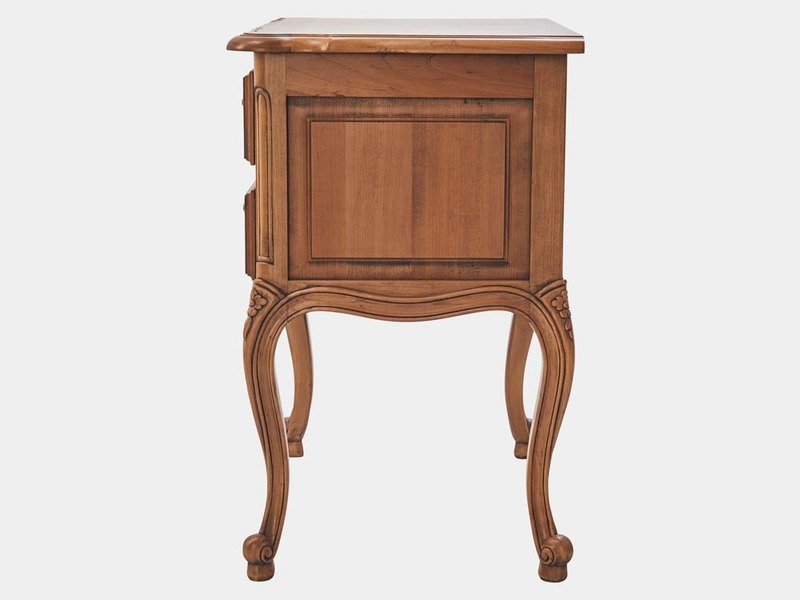 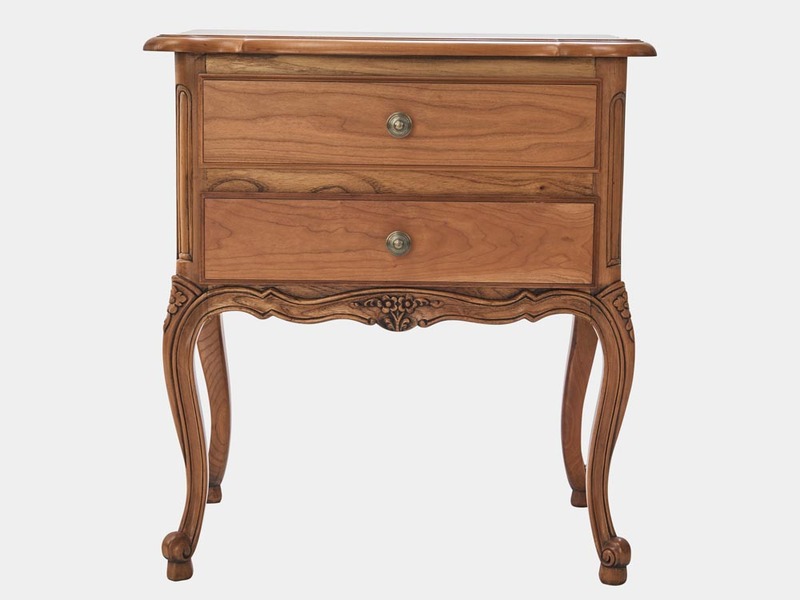 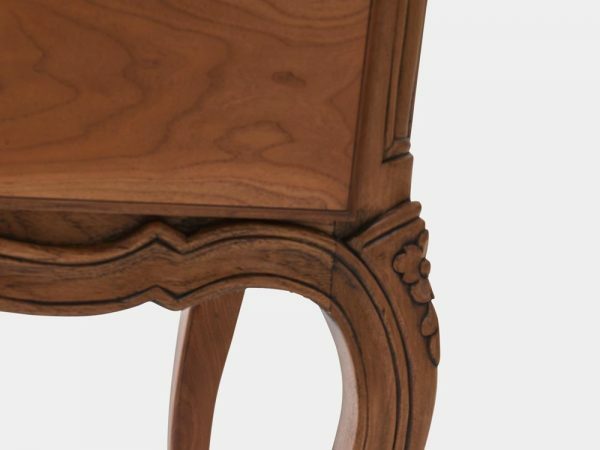 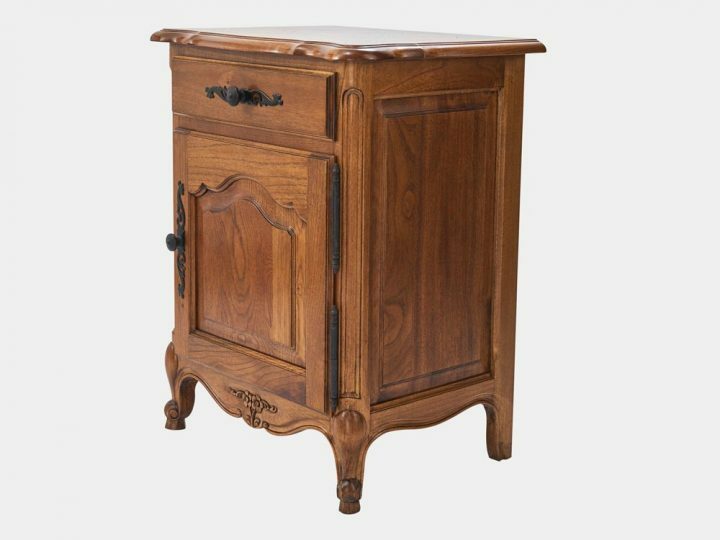 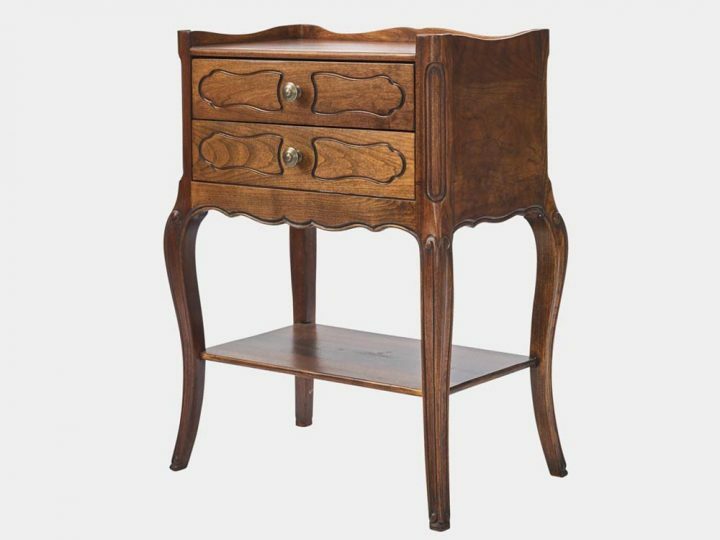 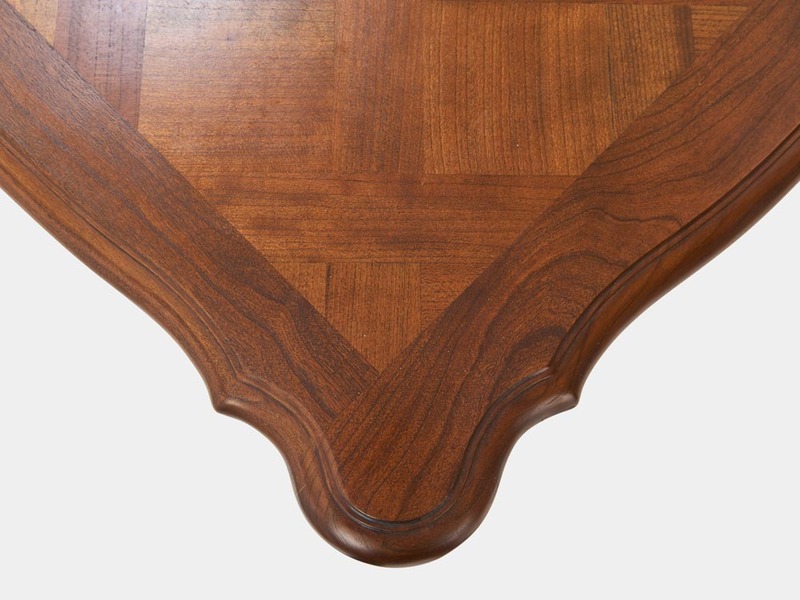 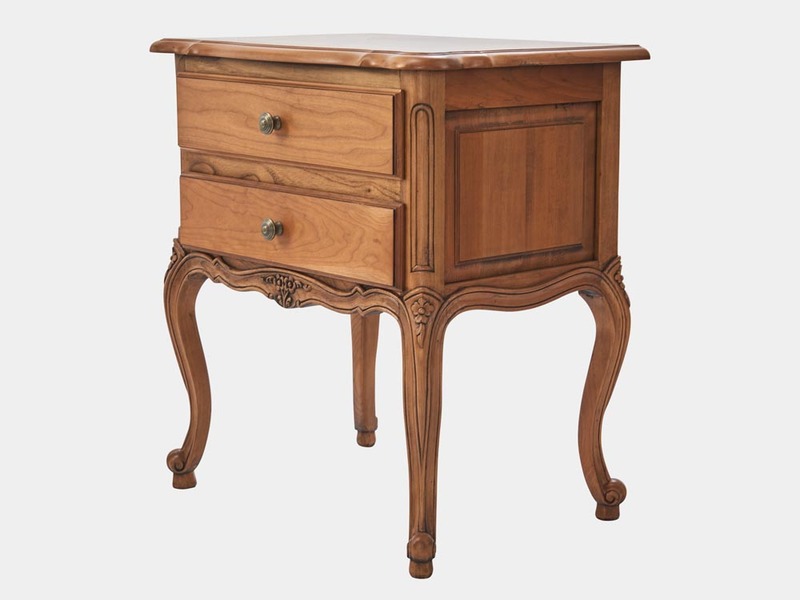 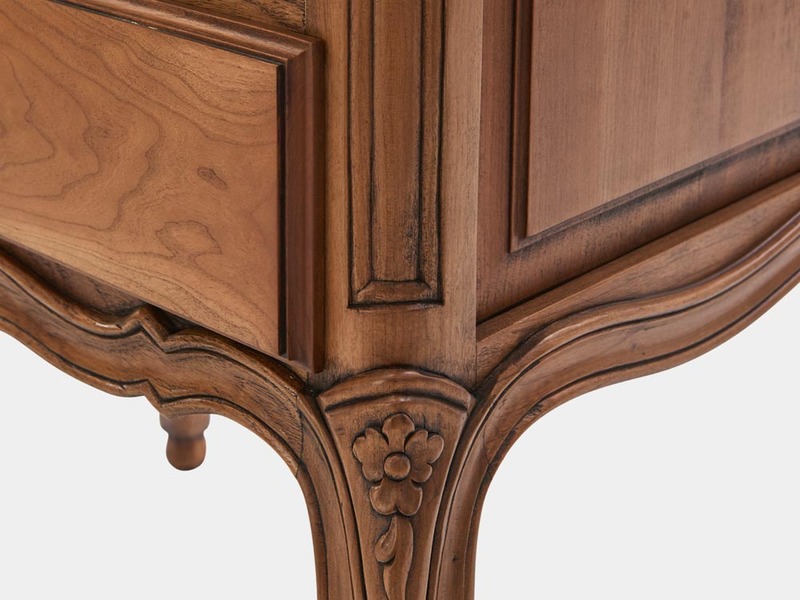 Parquetry top and light cherry wood finish with fine hand carved floral motifs and cabriole legs. 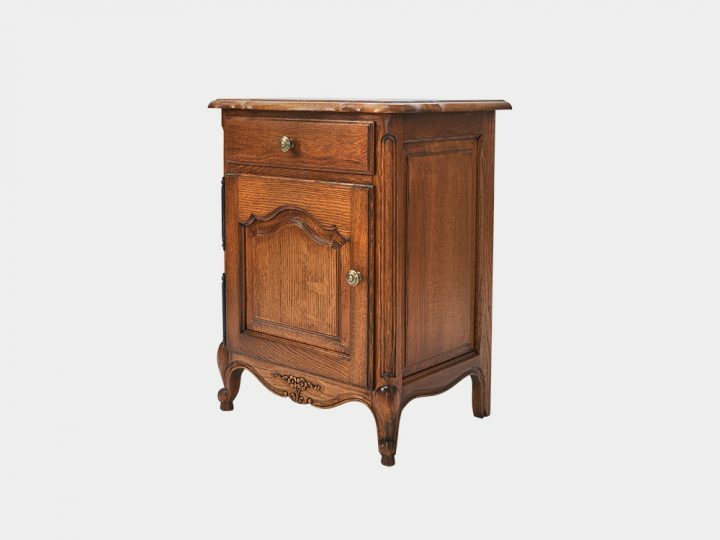 French Louis XV style 2 drawer bedside cabinet in solid cherry wood with parquetry top and light cherry wood finish with fine hand carved floral motifs and cabriole legs. 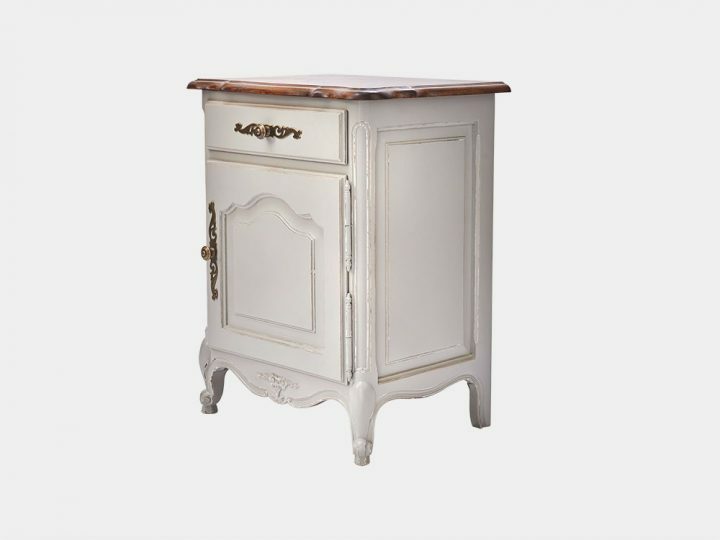 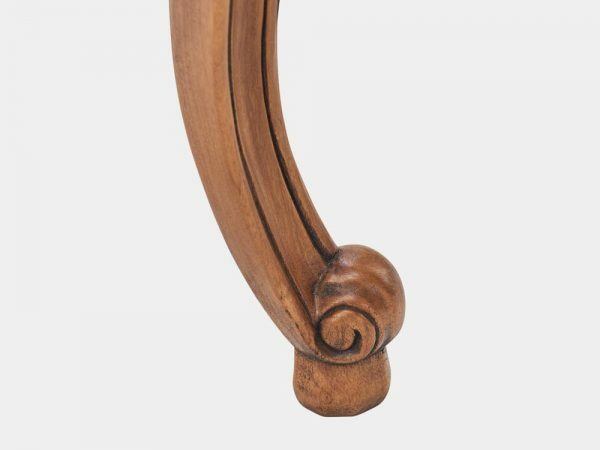 Also available in white and walnut.